Emergency Preparedness training is your line of defense to fire safety. 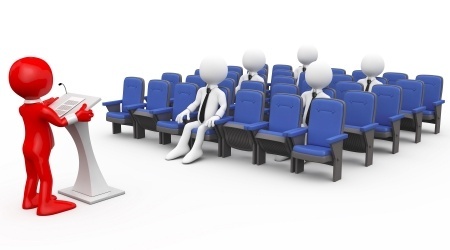 We provide training classes for your organization. Test Yours Today & Then Monthly! We offer a complete line of fire protection services for business. Fire Extinguishers are your first line of defense, we sell, service & inspect them. Prevention & Preparedness are your keys to preventing fire. We provide both. We have an array of services, products & knowledge to equip your company in the event of a fire. 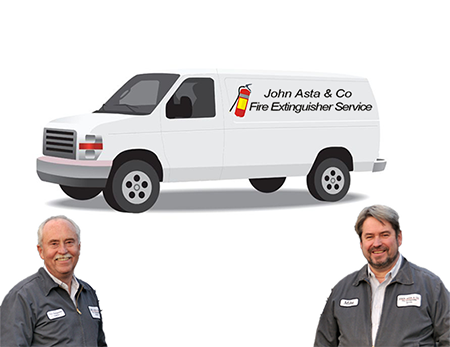 Over 25 Years Ago John Asta & Mike Powell established a fire extinguisher service company that would keep their clients safe, properly protected and current with all NFPA and local codes. All the members of the John Asta and Co crew are trained to the highest NFPA standards to afford our clients the most up-to-date codes to help you with compliance and keep you properly protected. PaFED was founded in 1988 by several fire extinguisher companies who saw the need for an organization that promoted training and professionalism in their industry. Since then PaFED has been in the forefront of certification and education in the ever changing regulation environment. John Asta and Company is a proud member since 1990. 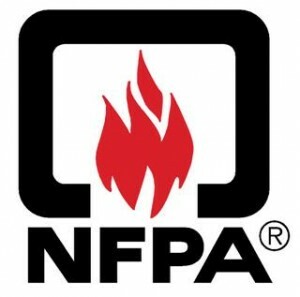 As a part of our vision we maintain the standards of NFPA. Established in 1896 the National Fire Protection Association has become the authority on fire, electrical, and building safety. Its mission is to reduce the worldwide burden of fire and other hazards on the quality of life by providing and advocating consensus codes, standards, research, training, and education. John Asta & Company provides employee training in fire extinguisher use and evacuation procedures that are specific to your company’s needs. For more information Contact Us . We work with schools, townships, corporations, real estate and property management companies to provide a safe and informed environment.We can come to your office, school, or property and show you and your group how to react during a fire and what protocols should be followed. John Asta and Mike Powell established this company over twenty five years ago. Their desire was to create a fire extinguisher service company built on the principles of mutual respect and integrity. They decided this company would provide the very best in fire extinguisher service.